With a march to Pomp and Circumstance toward handshake, certificates of completion were waiting after a song and dance down the aisle. It's June, kindergarten is over and everyone could tell. Tears all around. The next day 5th graders would end their career as elementary school children but one father mixed his dates and was on campus a day early. Although he had no child in kinder, he decided to stay and watch the ceremony. Tears wet his cheeks with the rest of us. I suppose that he cried the next day too when it was his fifth grader's turn. Our lips quiver for bookends with babies standing on them. It's now August and each child has met their new teachers and scratched out their names with freshly sharpened pencils and unmarred erasers, each except Z who doesn't yet write his name. He only doodles pictures of us, his people, giant heads with arms sticking out them. From youngest to eldest a new journey has begun. Even for me a new journey. It's the first time where all minors have gone off to school for the day leaving me behind. I am thrilled! And, I am sad. We graduate from one family season to the next without any fan fare. Quietly. No march or song, just sleep and we are here. Over the summer I went to a training for new teachers. Not because I am a new teacher but because I missed the training while I was home with teaching aside; a little reminder of what all went on without me. At least these 'new season' feelings are familiar. 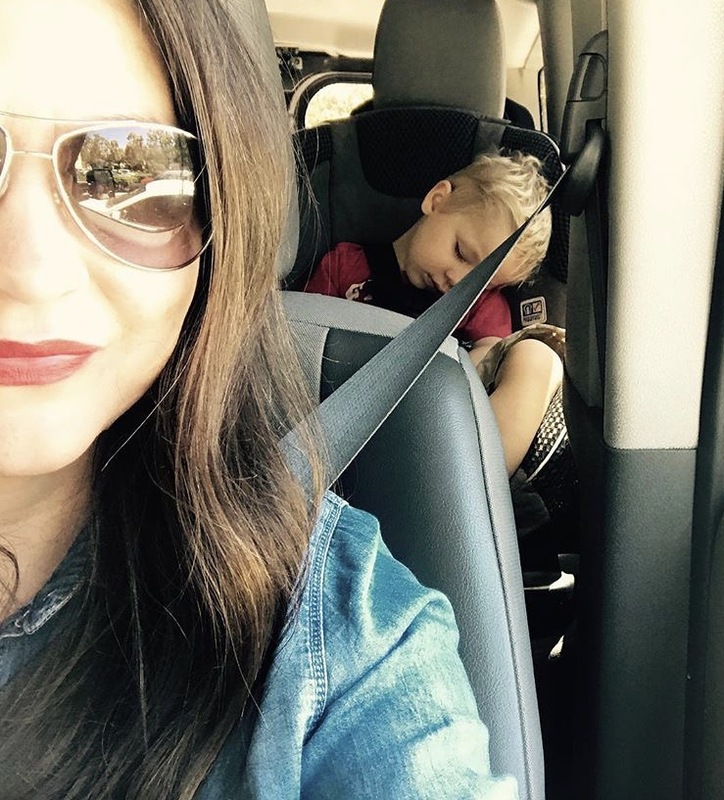 I was thrilled at becoming a mother and then fearful of what to do with myself. Each new season exciting and challenging in good ways and bad. Each new season tinged with grief for what has ended. I heard someone say that grief is a type of celebration. Without the good that was before there would be nothing to grieve now. It's a way to acknowledge the good that was. Never thought of it that way. Will probably need to mull it over more to decide if I agree. I guess I am grieving. Grieving as I move into a new season of my motherhood experience. Grieving because it was good. There will be more to grieving to come because there is more good to be seen and felt.